Where to find Vincent Pettinelli on the web? 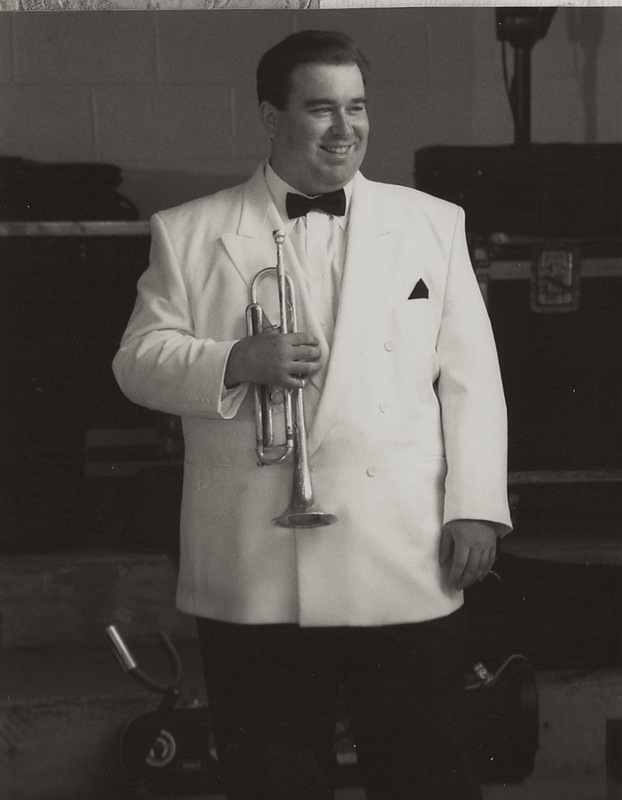 Vince Pettinelli a desired event musician and entertainer in the New Jersey and Pennsylvania area. Vince has been a staple of the area’s vibrant music scene for decades, with his orchestra and bands in the Lehigh Valley area. Vince is a talented musician and a top educator who dedicated his life to teaching and educating the young generation. To-date, his current course load has been completed with high honors. Mr Pettinelli performs in events offering music and entertainment, his bands perform in holiday events and community volunteering music events.